Why be a developer at Smokeball? 5-10 years commercial experience in software development/engineering roles. Excellent verbal and written communication along with the ability to articulate technical concepts clearly and concisely. Commercial experience with NodeJs and least one of the following; Redux, Flux, Angular, React, TypeScript. Experience with React - if you don't have this, we’ll give you the opportunity to learn on the job! If this sounds like you, apply now and we’ll be in touch! Once Sydney born startup, we’ve come a long since 2013, now serving thousands of legal practitioners, in Australia and America. Though we might not be a startup anymore, you'll still sense a bit of that vibe here! Our team consists of developers, designers, and legal professionals, who work closely together to create innovative, intuitive software that significantly improves our client's productivity. Smokeballers love to challenge the status quo and push the limits. 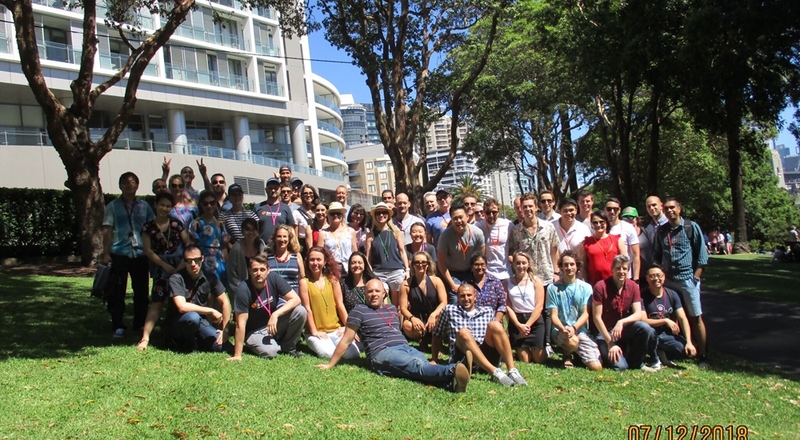 Our culture plays a big part in our success, and everyone is valued for their contribution. We’ve incorporated the ‘Spotify Model’, and our own learnings, to organise our teams into tribes, each with their unique identity and missions. You’ll enjoy great autonomy in your roles, will always be encouraged to collaborate, debate it and think outside the box. 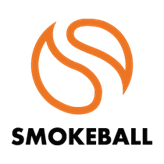 Want to get notified about new jobs at Smokeball ?